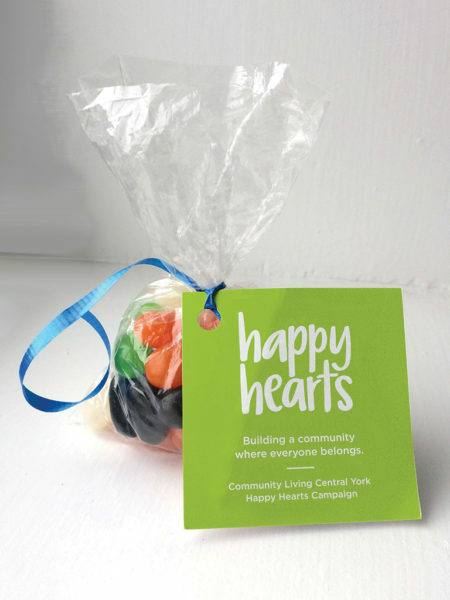 The goal of this capital campaign was to raise funds for the renovation of a new building for the Community Living Central York organization. RC Design completed initial business discovery, brainstorming and ideation, taking into careful consideration the target donors. We worked together with Community Living to build content with emotional resonance to encourage donors to contribute. 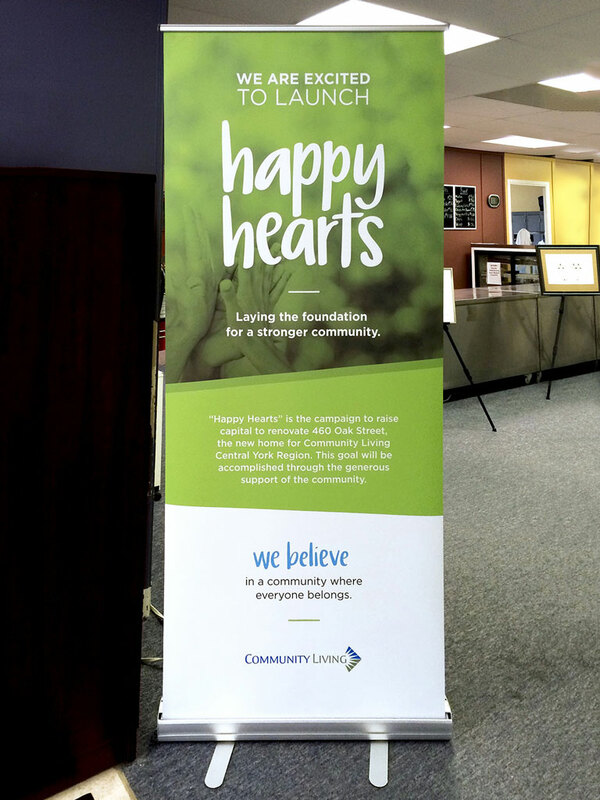 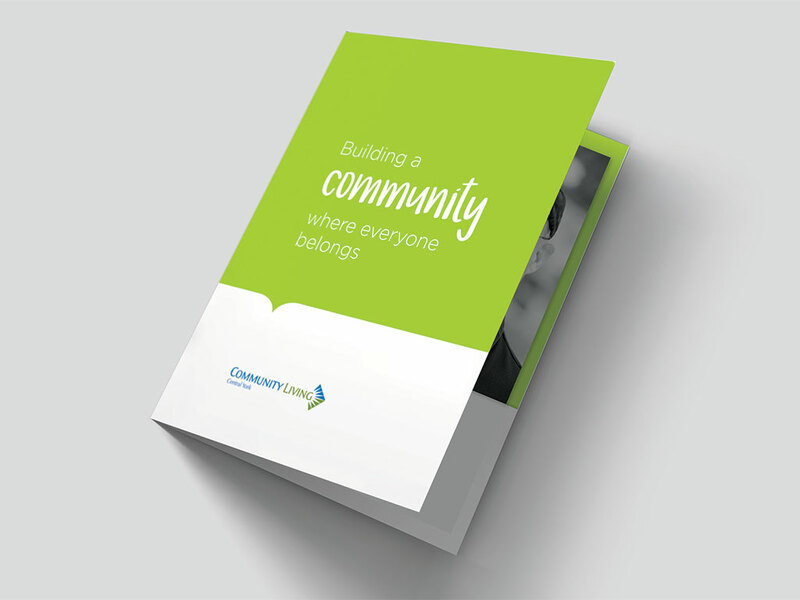 “RC Design helped us create, design and produce the marketing materials for our first ever capital campaign. 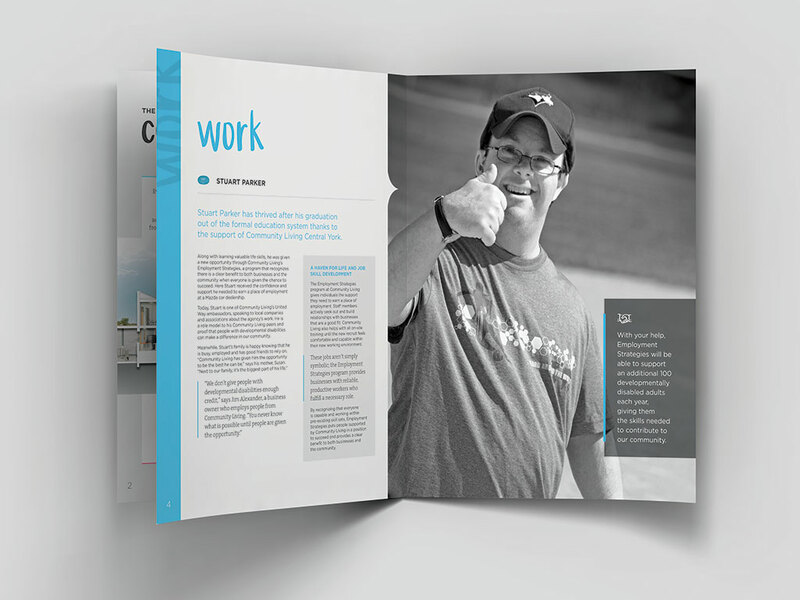 Our organization had no previous experience with this but Rob and the team guided us professionally, thoughtfully and carefully through the entire process. 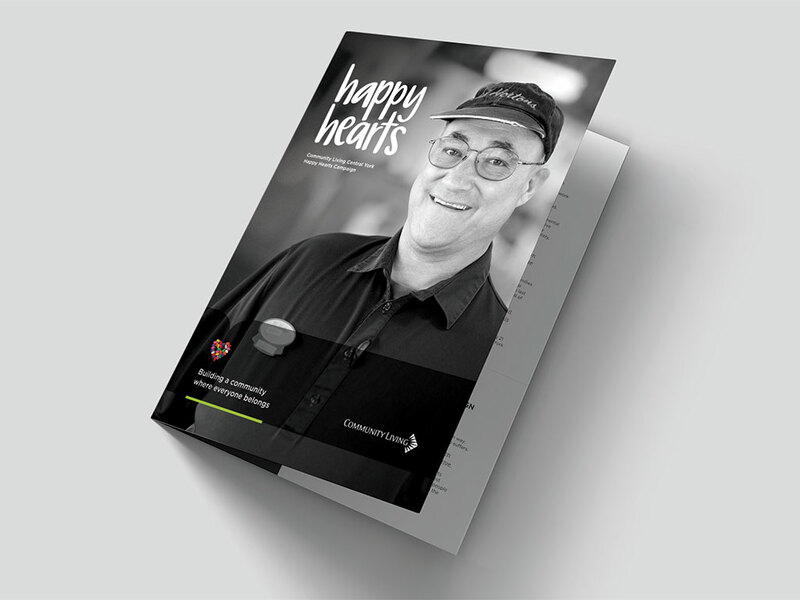 From developing campaign branding, brochures, folders and banner stands... they did it all for us! Every member of Rob's team put not only their talent and professionalism into our project, but they also really got to know who we are and what we do. 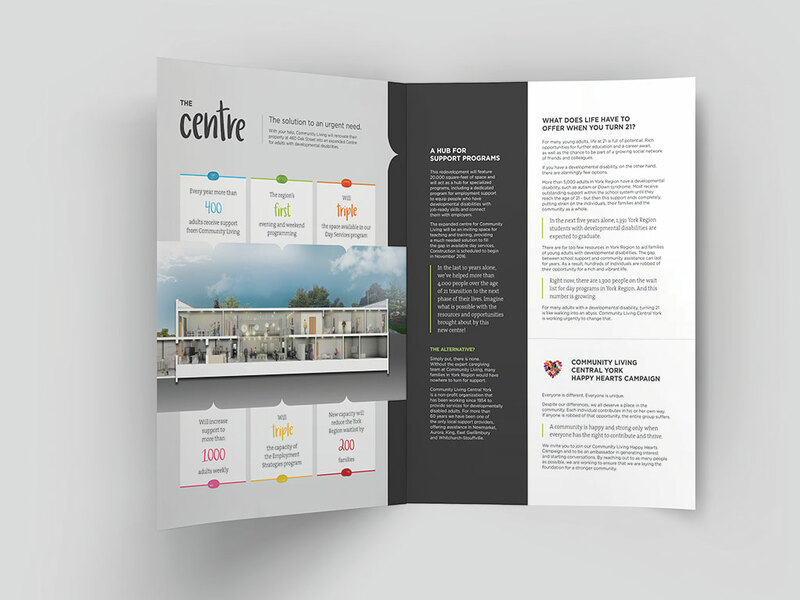 The results were an outstanding success!"